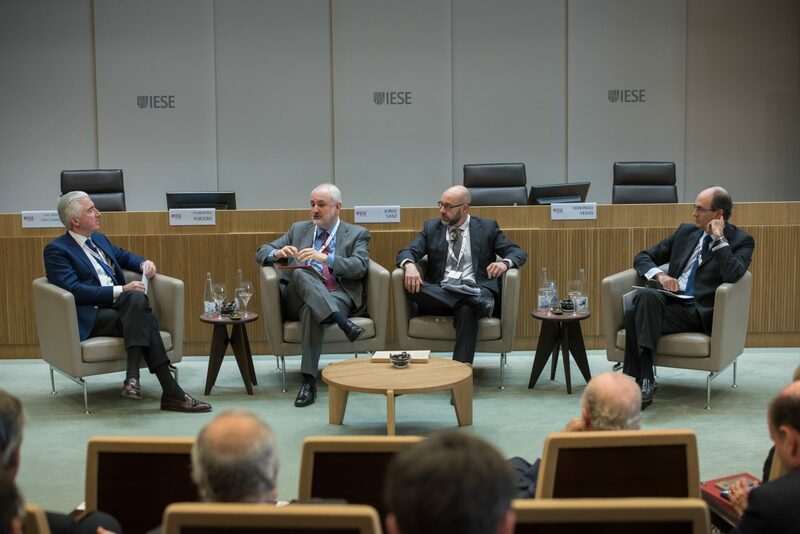 The XIV Energy Sector Meeting of IESE, organized in collaboration with Deloitte (one of the most important and prestigious private firms, number one of professional services in the world) was held on Thursday, February 9, to serve as a reflection on how to address the Transformation of the Energy System. TECHNOLOGY, REGULATION AND THE MARKET AS PROPELLERS OF THE RENEWABLE IN THE WORLD. We leave you some photos that were taken during the meeting.